To Purchase Your Own Safe Shelter Today! With over 850 confirmed Tornadoes in 2014, your chance of encountering a tornado has greatly increased. 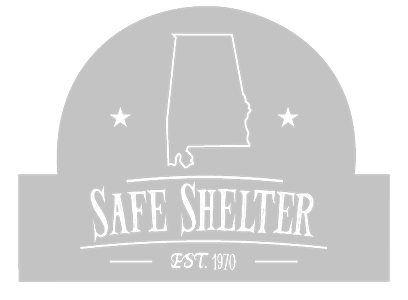 Alabama Safe Shelter can keep you safe in ANY storm. Your Safe Refuge From the Storm! Our shelters are built to withstand any storm. We’ve gone through extreme measures to insure your safety. Alabama Storm Shelters are built to Exceed FEMA 320 and ICC500 guidelines. Your safety is our primary goal. When the storms are tough, our shelters are tougher. 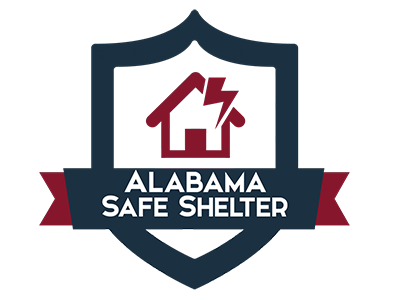 Alabama Safe Shelter has been a family owned and operated business since 1970.
giving us the experience to create first-rate storm shelters. Your safety is our first priority. we build products that exceed industry standards so that you can feel secure when it matters most. Our shelters meet or exceed FEMA 320 AND ICC500 Guidelines. HYDROSTATIC TESTED so that you stay dry during the storm. Our shelters are built to withstand ANY storm. We put our products through scrupulous testing so that you can be safe through any storm. We offer a variety of storm shelter units to fit your specific needs. Q: Why is the term "safe room" being used instead of "shelter"? Having a safe room in your home or small business can help provide near-absolute protection for you and your family or employees from injury or death caused by the dangerous forces of extreme winds. Near-absolute protection means that, based on our current knowledge of tornadoes and hurricanes, the occupants of a safe room built according to the guidance in this publication will have a high probability of being protected from injury or death. 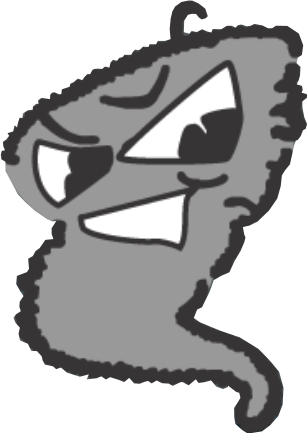 Our knowledge of tornadoes and hurricanes is based on numerous meteorological records as well as extensive investigations of damage to structures from extreme winds. Having a safe room can also relieve some of the anxiety created by the threat of an oncoming tornado or hurricane. Q: Will it "float" out of the ground? A hydrostatic test is a way in which pressure vessels such as pipelines, plumbing, gas cylinders, boilers and fuel tanks can be tested for strength and leaks. Our shelters go through extensive Hydrostatic testing to insure the safety of you and your loved ones. Click here to learn more about our storm shelters. Don't wait to get caught unprepared in a storm. Call us today at (256)338-4984.